While going thru the posts at Oil from Algae yahoo group, I came across the following point made about fertilizers sourcing for algae growth. As the author mentions as well, this is a topic that is not often brought up in discussions, but I would guess is as important as any other topic? There is not much discussion in this news group of where the fertilizer nutrients (nitrogen, phosphorus and potassium) for algae culture will come from. Commercial fertilizers can be expensive but are convenient (which is why farmers use them). This is an issue since to produce algae of any species in any quantity will require a steady supply of fertilizer nutrients. There is a large body of work on the use of sewage or wastewater to supply these nutrients in algal culture. From personal experience I can say its easy to advocate the use of this nutrient source but to actually drive to a wastewater treatment plant to fill up a tank with wastewater is neither cheap nor convenient. Growth of algae is from? Does fertiliser affect algae? Does fertilizers create algae? Does algae affect plant growth? Do nitrates affect algae growth? Does run-off increase algae growth? How does algae growth affect ponds? How do fertilizers affect sea-grass? 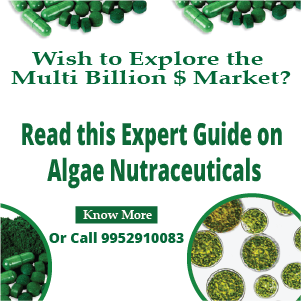 Does fertiliser affect algae growth? Which fertilizer grows the most algae? What chemicals stimulate algae growth? Why does fertilizer affect algae growth? 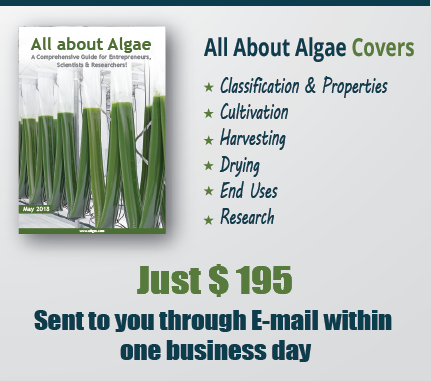 What substance prevents the growth of algae? How do fertilzers effect the growth of algae? What does treated sewage do to algae growth? How do fertalisers effect the growth of algae? What specific pollutants increase algae growth? How does fertilisers effect the growth of algae? How do fertilizers and sewage affect your oceans? Does Algae Control affect the chlorine ph or alkinity? yes it does, algae uses nitrates potasium and phosphorus as stated above. yes, it removes nutrients from the water that the plants would use and vice versa. this question is the same as question 2 as i would regard most nitrates as fertilisers. same as q2, did you actually read the article? this is a good question. the short answer is that it depends what algae. but in general they need allot of nitrates phosphates and potassium. this is best provided by adding potassium nitrate and a phosphorus source (amonium phosphate is a good option). prety much any plant feed will do. all the above and trace mounts of iron and magnesium are great ways to stimulate algae growth. preventing the growth of alge can be done in many ways, first, is do not allow algal spores to entert he water. this is hard so onto the next option. dont keep water for the spores to get into. if this is not an option. create environmental extremes, such as low nutrient, high/low PH, KH, radiation. my personal favorite is to add something that eats the algae. treated sewage breaks down into amonia, whitch is converted to nitrites then nitrates by bacteria. the nitrates are mentioned above. my own personal ociens are not afected by fertilisers and sewage as i don’t add any to them (my reef tanks are a bit to high up to pee in). 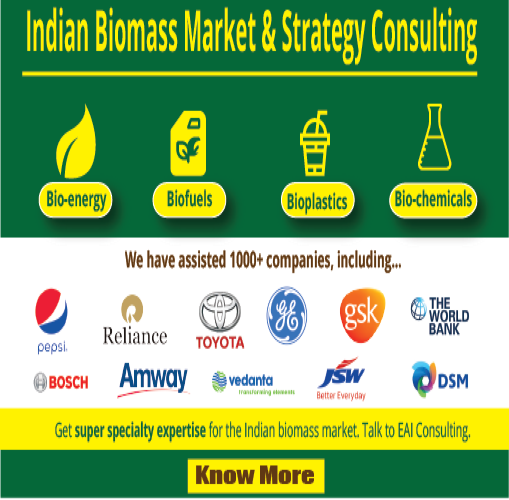 adding fertilisers/organic and nitrogenous waste tends to cause algal blooms. algae controll can take many difrent forms, depending on what method you chose it may afect all of those things.